Our Service is completely Customized, we assign to each one of our customers a Private Aviation Executive Specialist, who will personally and at all times take care of all necessary details to guarantee that each flight is a unique and unforgettable experience, making something complex as aviation, in something very simple, safe and pleasant. Whether you are a Senior Business Executive, Celebrity or Royalty, we know that your time and safety is the most important for you. ARE will provide the best Business Jet solution to optimize your productivity and efficiency while traveling. Combined Luxury and Performance, to make your journey as hassle-free as possible, you can fly fast, directly and safety to an exact location accessing crowded and hard to reach places. 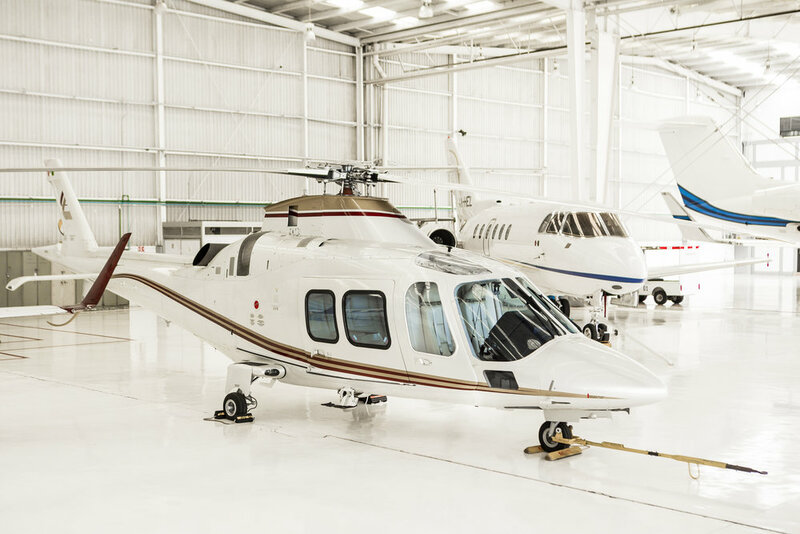 Since our beginnings we managed professionally and efficiently, Business Jets and Helicopters, generating high financial returns with total reliability. 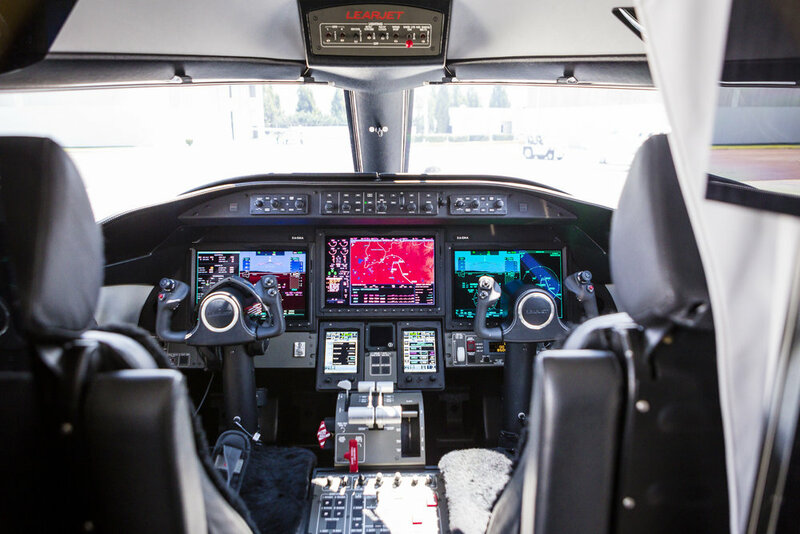 We know that each owner is different and that their needs are very specific, that is why we have developed policies and procedures to guarantee that your Aircraft will always be in optimal conditions and ready to fly.